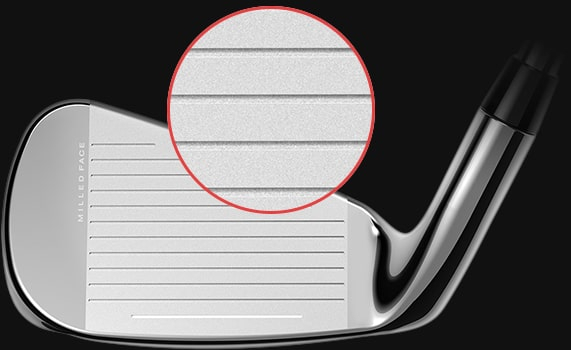 Each ONE Length iron is designed to match 7-iron length and weighting to deliver consistent feel, trajectories and distance gapping through the set. 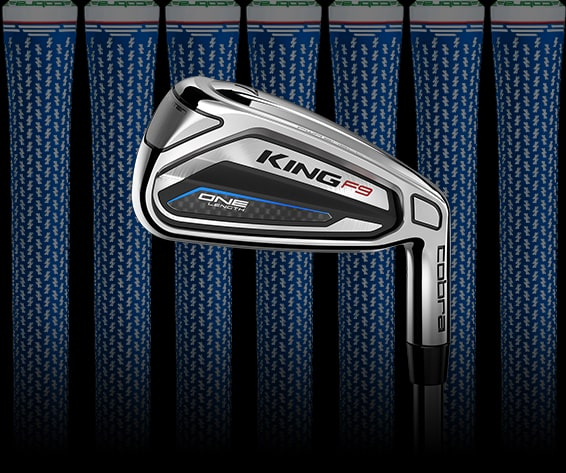 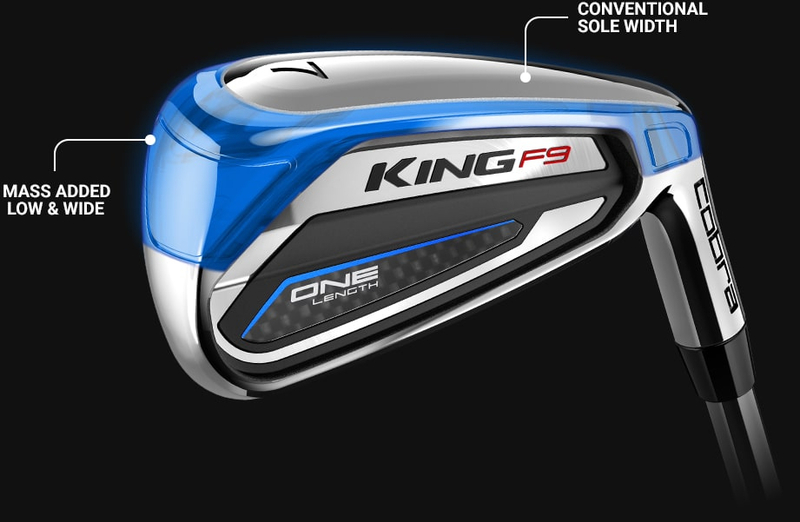 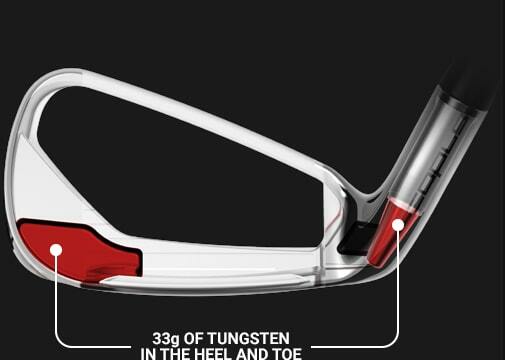 Ideal for 5 to 25 handicaps with moderate to faster swing speeds seeking a forgiving distance iron with great feel. 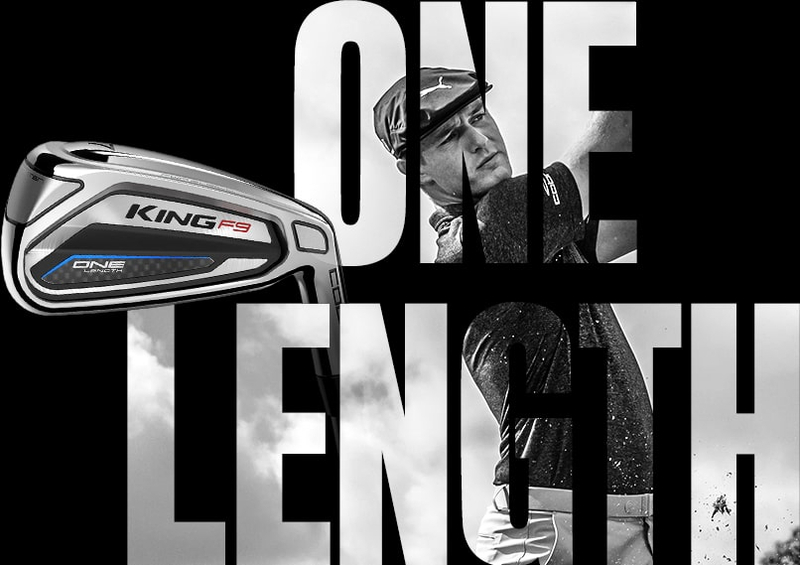 ONE Length allows you to swing every iron like it's your trusty 7-iron. 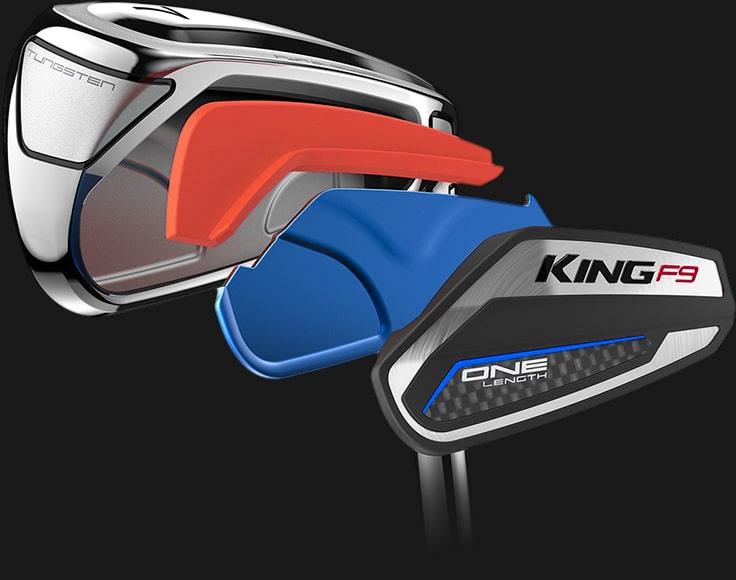 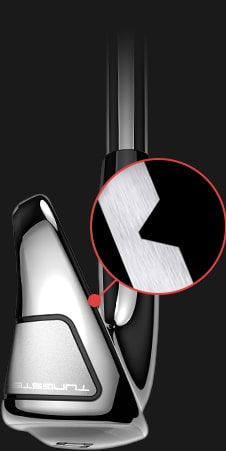 The Cobra ONE Length irons are inspired by the revolutionary swing philosophy pioneered by Bryson Dechambeau on Tour. 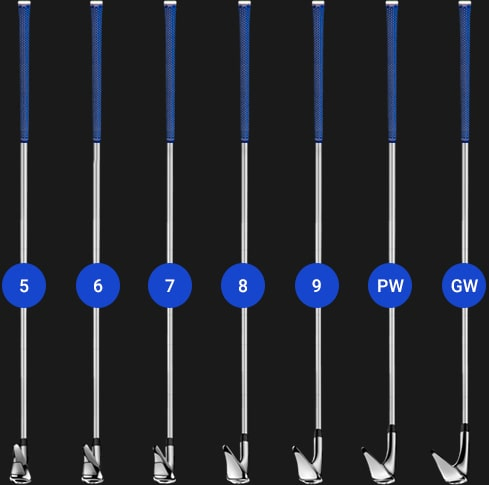 A ONE Length configuration allows you to use one repeatable setup and swing through the set, resulting in more consistency and accuracy. 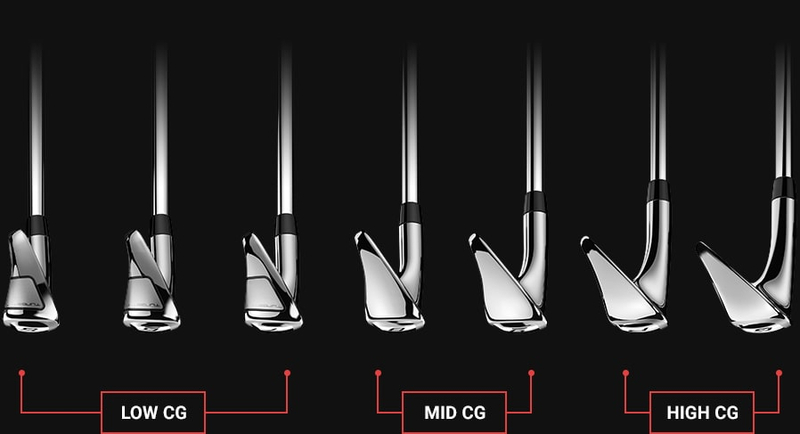 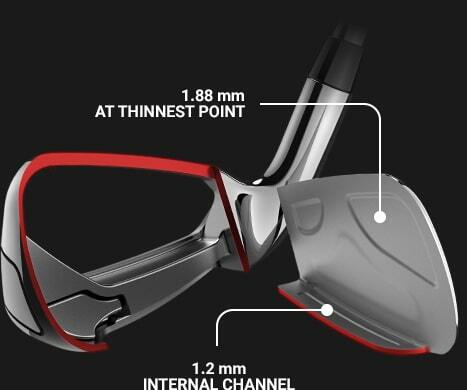 Engineered using matching 7-iron length and weight specifications, a ONE Length configuration simplifies your game by reducing variability in your setup and swing for increased consistency. 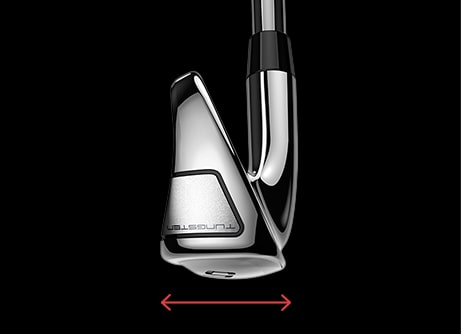 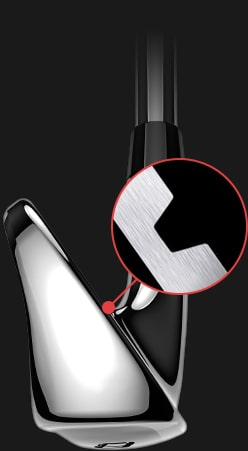 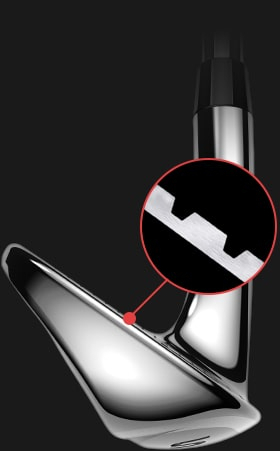 Wider soles in the 4-6 irons lower the club's center of gravity to deliver hybrid-like distance, launch and forgiveness with iron-like precision. 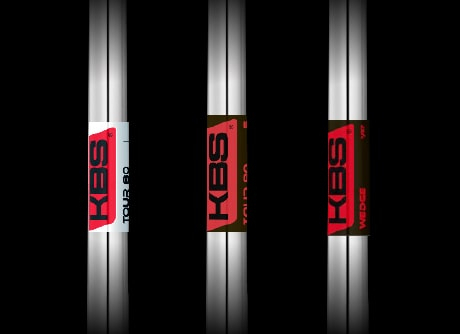 Premium aftermarket KBS shafts in three different weights (KBS Tour 80 in the 4-6i, KBS Tour 90 in the 7-9i, and KBS Wedge in the GW-SW) optimize launch, feel and trajectory through the set.